Once you fill out the form, our CDL Director Chuck will call you to discuss opportunities and answer any questions you may have. 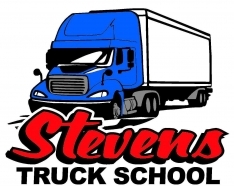 1-on-1 in-truck training - We know hands-on training is the best teaching method! No waiting for your turn to drive or feeling overwhelmed by other watching. Full Driving Experience - Train in a secure parking then move to the road!